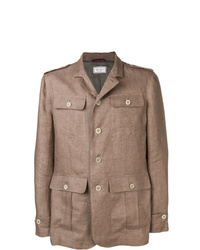 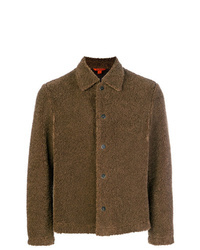 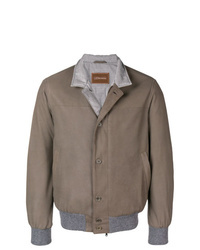 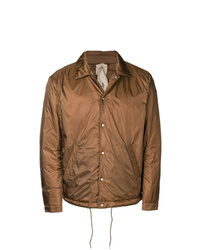 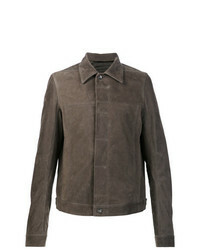 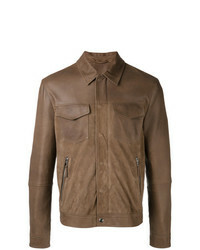 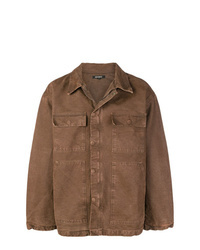 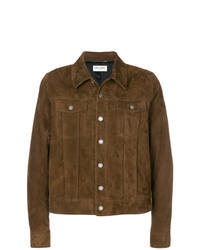 Pair a brown shirt jacket with a white crew-neck t-shirt to create a casually dapper ensemble. 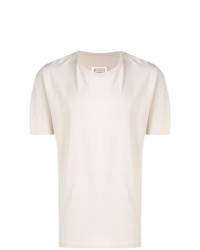 Who said you can't make a fashionable statement with a relaxed outfit? 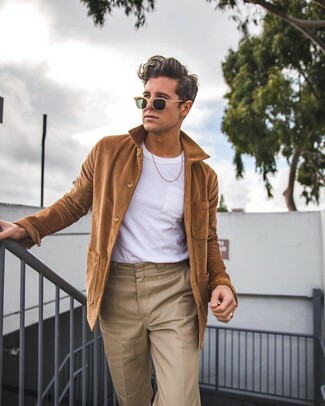 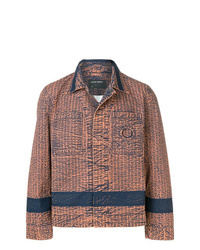 Make women go weak in the knees in a brown shirt jacket and a white crew-neck t-shirt. 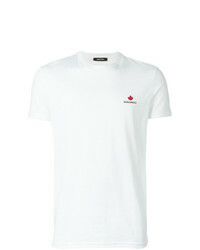 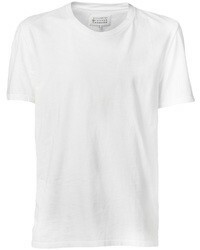 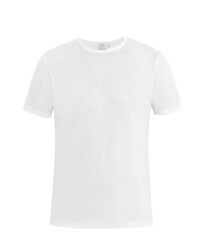 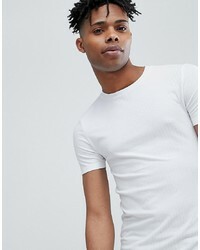 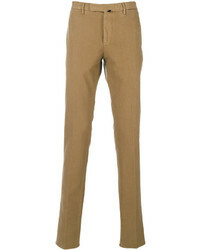 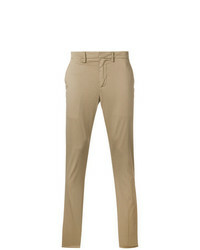 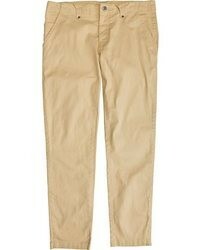 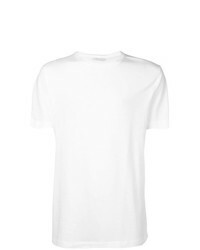 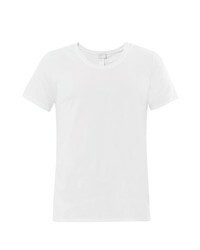 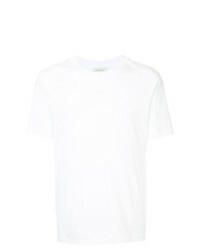 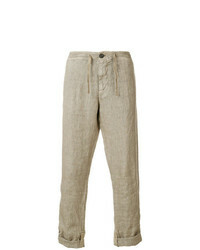 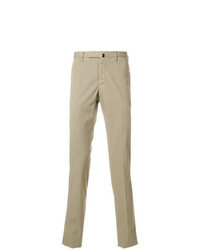 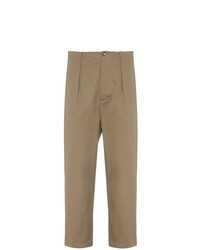 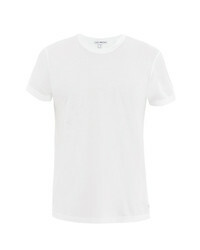 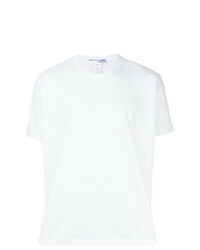 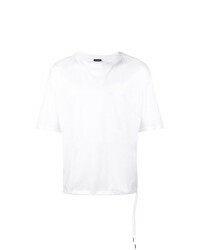 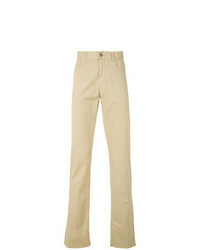 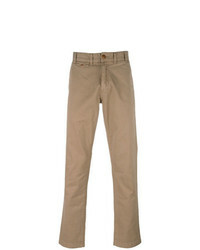 A white crew-neck t-shirt and khaki chinos are among the fundamental elements in any guy's versatile casual collection. 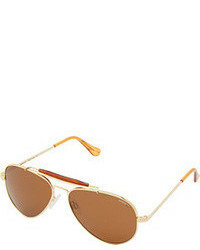 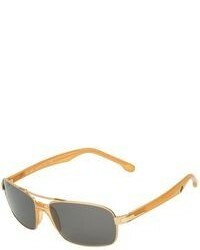 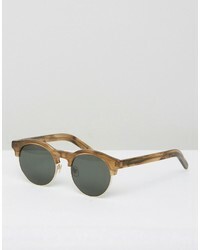 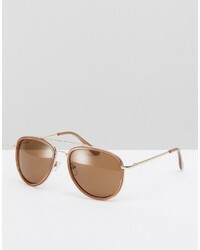 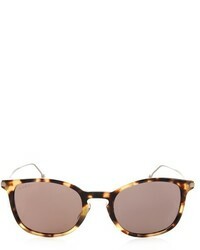 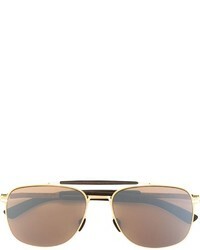 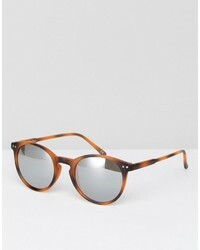 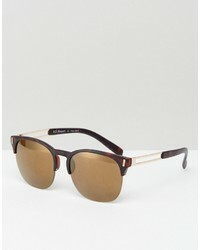 Mykita Elon Sunglasses £682 Free UK Shipping! 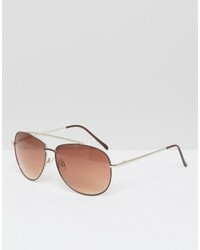 Web Rectangular Sunglasses £214 Free UK Shipping! 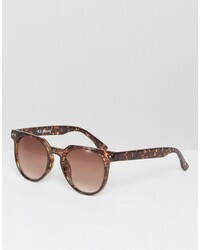 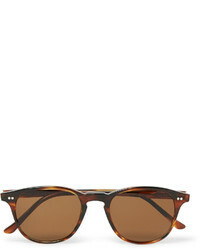 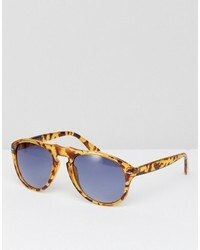 A. J. Morgan Aj Morgan Retro Sunglasses In Tortoiseshell £22 Free UK Shipping! 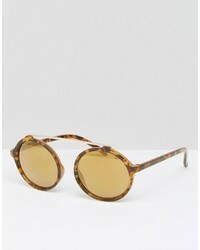 Han Kjobenhavn Round Sunglasses Smith Horn £161 Free UK Shipping!